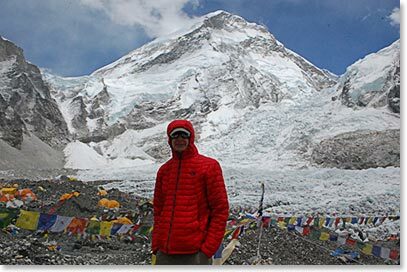 Island Peak dispatch: April 29, 2017 – We Made it to Everest Base Camp! 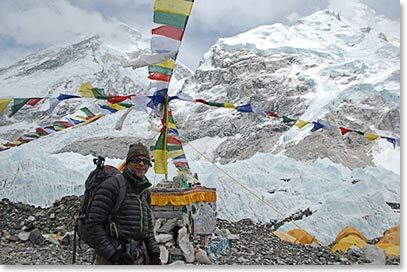 April 29, 2017 – We Made it to Everest Base Camp! 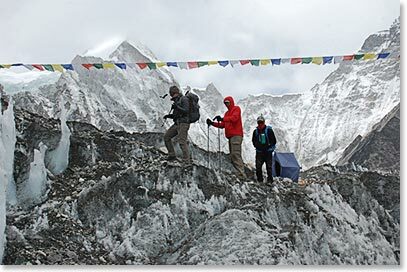 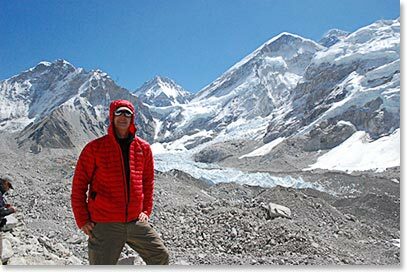 Temba called us from Gorak Shep today to tell us that the team had already returned from Everest Base Camp. 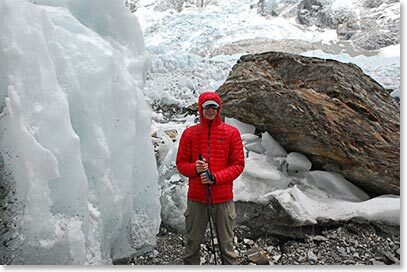 As you can see from the photos, they had a great visit. 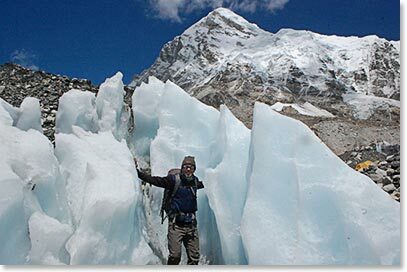 Clear weather and an interesting experience visiting Base Camp. 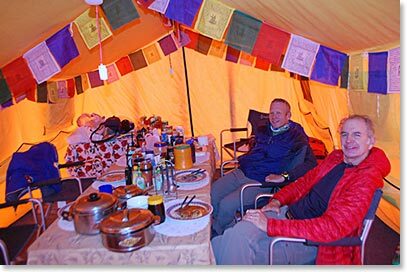 We were invited to lunch at the "Base Camp ER" Camp, the busy place where doctors attend to sick and injured climbers.